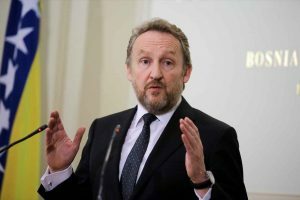 “And so in the next eight years, four is not enough, 300.000 votes two times, people – I promise 100.000 new jobs to you.”, Izetbegovic said on September 13, 2014. “This is something we have to do together. There are these three projects I mentioned that will employ 1.000 people. Ok, let’s say that ten more people work with me. So each of us makes a 1.000 this year, so we have 10.000 in the first year. (…) We need to create 100.000 jobs in the next ten years and that’s not a large number at all. However, the Federal Employment Agency’s last available data shows that these claims are not supported by facts. From April to July, the number of unemployed in FBiH hasn’t decreased by 6.000, but increased by 1.974. In these four months, the decrease was only registered in May, when the number dropped from 386.801 to 385.540. After that, it started rising, reaching 390.822 in July and coming close to 391.663 unemployed that the current government found when it took over in March 2015. Regarding the number of newly employed, Federal Institute for Statistics’ most recent data show that from April to June 2015, this number increased by 3.783, not 6.000. Novalic’s statement is only true if January is taken as a reference, in which case the number increased by 6.227. 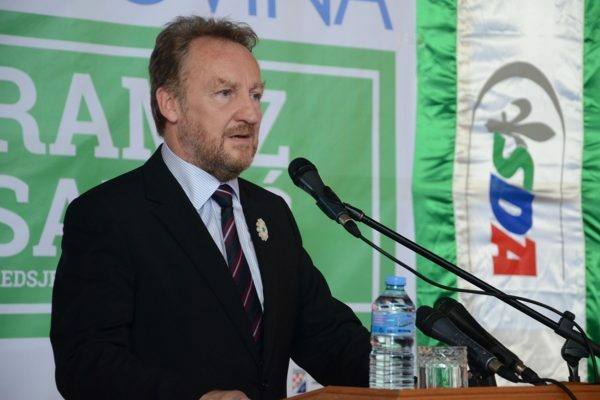 A few days after Novalic made this statement, Bakir Izetbegovic also spoke of the positive trends and highlighted that the number of employed increasing by 6.000, referring, however, to September 2014 for comparison. 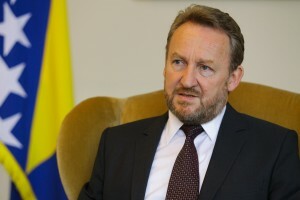 While Izetbegovic’s statement, unlike that of FBiH prime minister, is accurate, the picture he painted is not entirely complete. 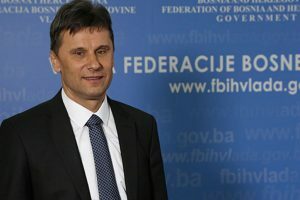 Again, compared to the previous year, when the number of employed persons in FBiH increased by 7.615 in the same time span, this increase seems far less spectacular than presented. All in all, the optimistic prognosis and claims of significant successes in job creation still don’t seem particularly convincing. Compared to the 2014, a significant jump in this field is yet to take place. 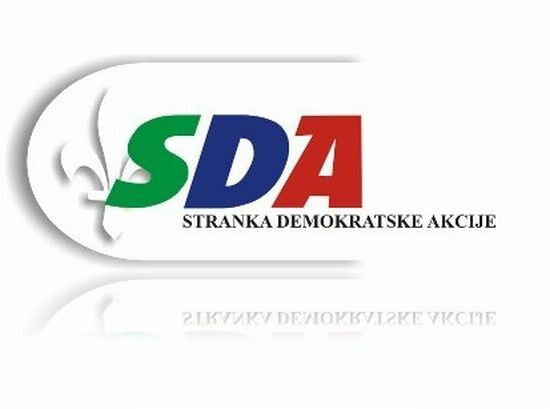 Will it happen, or will the SDA’s officials continue to reinterpret their own statements and promises, is yet to be seen. 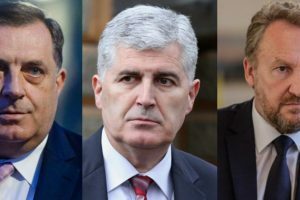 Imaju li prava političari u BiH pitati “da li je EU u ovom trenutku spremna na novo proširenje”? Koji je rok za pristup EU i NATO savezu?